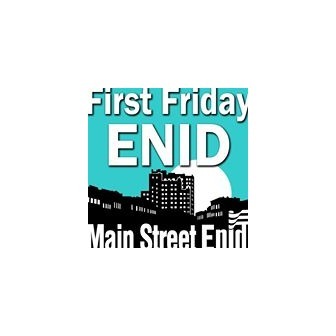 First Friday is a free event held from 6-9 p.m. in several locations throughout downtown Enid! On the First Friday of every month come to downtown Enid, OK from 6-9 p.m. and enjoy an evening full of live music, great shopping and delicious food in our downtown restaurants and more! On the First Friday of each month, March through November, come downtown Enid 6:00 - 9:00 pm (or later) and enjoy an evening of live music, great shopping and delicious food at several locations! First Friday is FREE and open to the public! 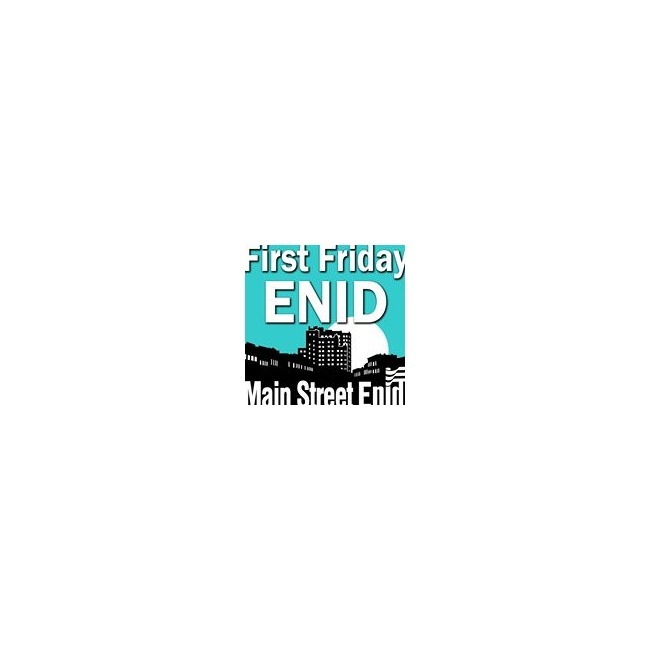 We hope to see you downtown Enid next First Friday!